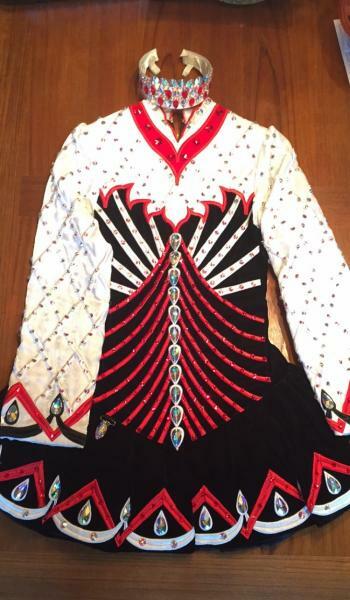 dance.net - Stunning Red, White + Black Gavin Champ Dress For Sale! 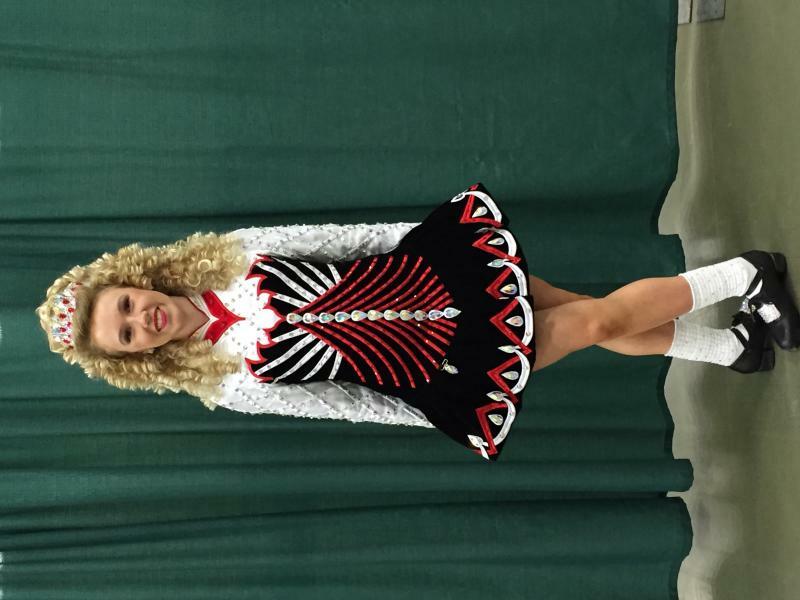 Fits 14-17yr old $1000 OBO (10246858) - Read article: Ballet, Jazz, Modern, Hip Hop, Tap, Irish, Disco, Twirling, Cheer: Photos, Chat, Games, Jobs, Events! We will be at the 2017 North American Nationals from July 3-6.